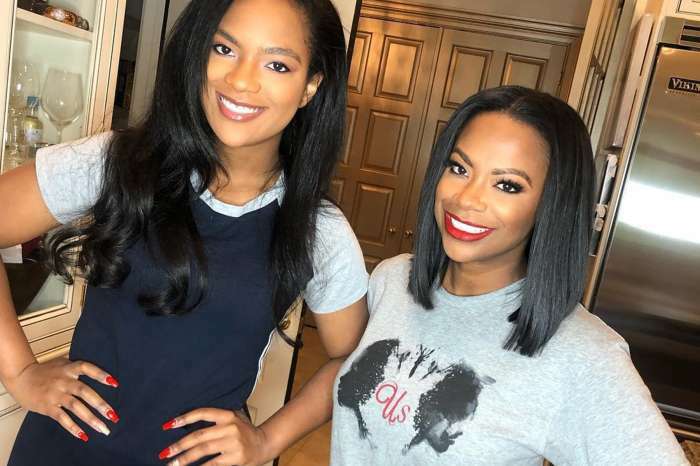 Kandi Burruss shared a post on social media account with her flawless look for work, but fans had other things in mind. 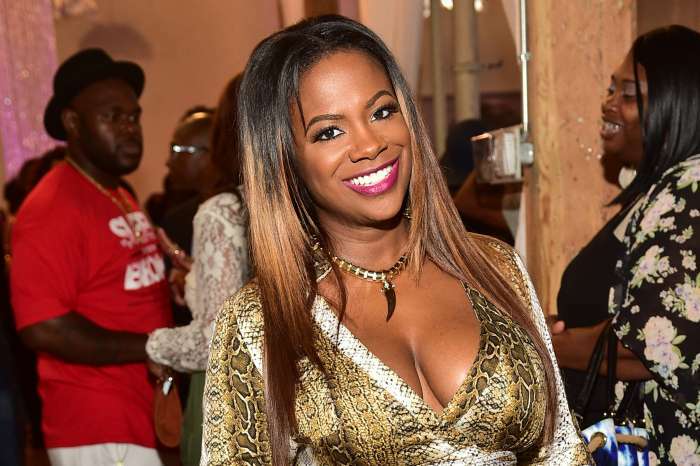 Despite Kandi’s graceful dance moves in the stylist’s chair, her follower has some questions to ask. ‘Never not working! 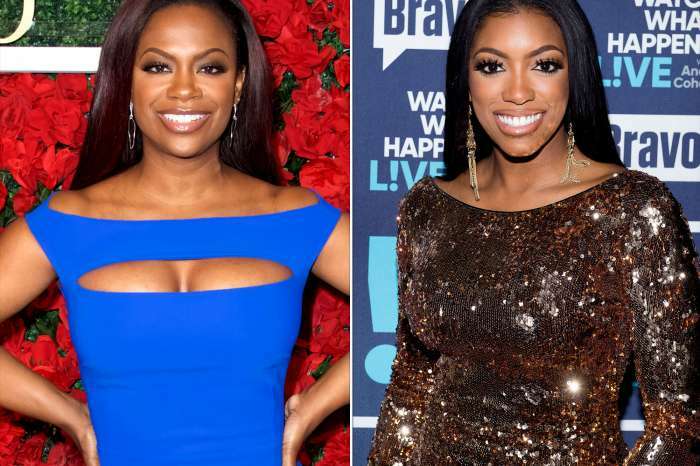 Thanks, @alexander_armand & @beautybybeyina for getting me right today!’ Kandi captioned her post. Speaking of R. Kelly, it was recently reported that Lady Gaga has decided to throw R. Kelly under the bus after the Lifetime docu-series, Surviving R. Kelly. Never not working! Thanks @alexander_armand & @beautybybeyina for getting me right today! It was also reported by The Blast that just a few hours before Lady Gaga made the announcement, those who are the closest to the criminal investigation of R. Kelly said that they think he is planning on fleeing the country with his girlfriends to Africa before the prosecutors charge him with a crime. We’ll keep you posted anyway. 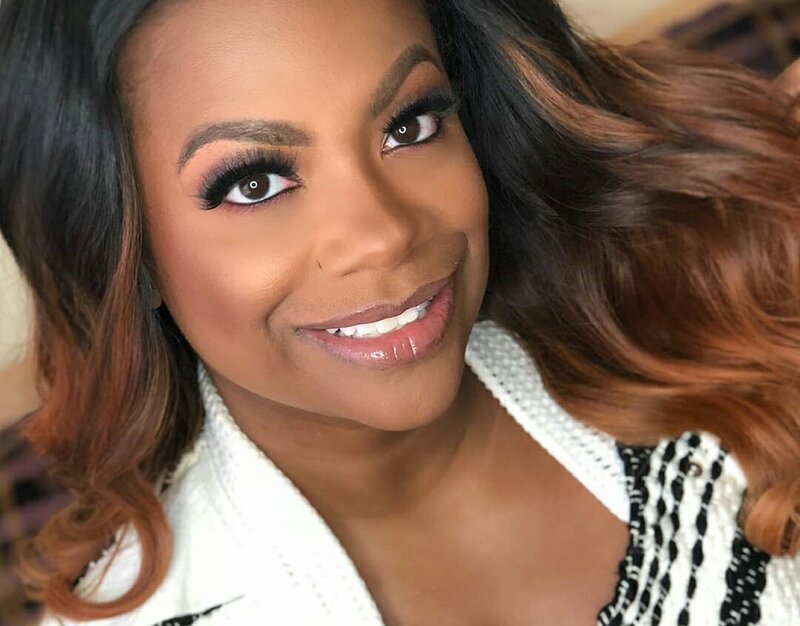 Another one of Kandi’s supporters is confident that she and Todd Tucker are expecting a child via surrogate: ‘You and Todd have a baby on the way. Why you’re not talking about that.Someone having it for you. 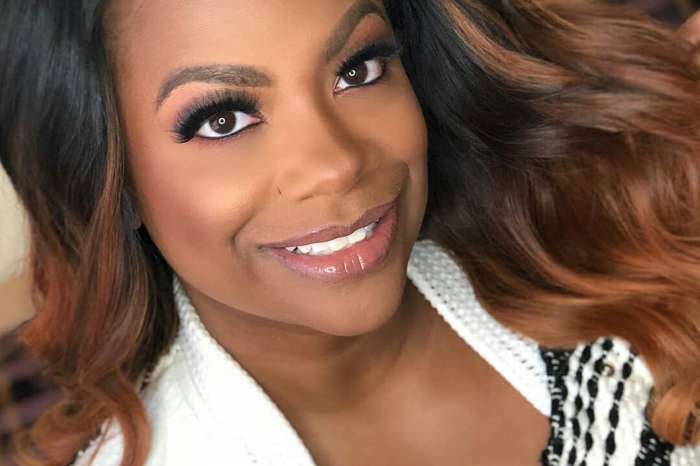 Kandi still has to address the R. Kelly issue. He was just spotted at the club in Chicago last night and The Shade Room posted the video as you can see above.